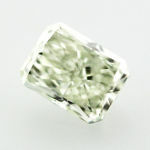 Green diamonds represent growth, health, hope and generosity. 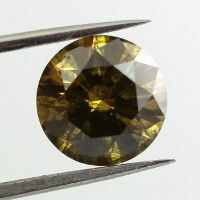 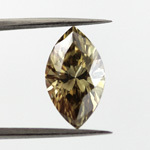 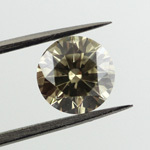 They are among the rarest diamonds on earth, getting their color from natural radiation. 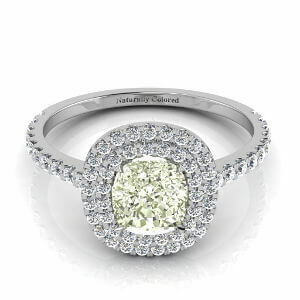 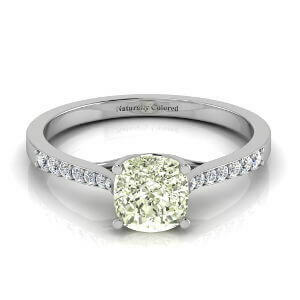 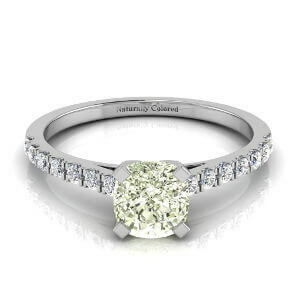 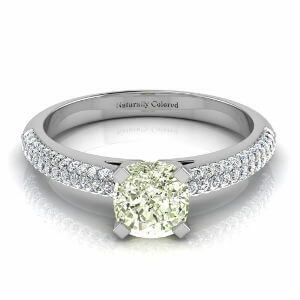 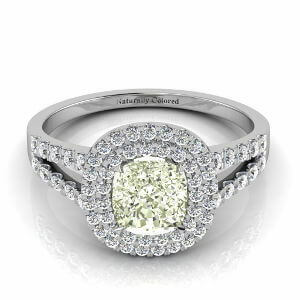 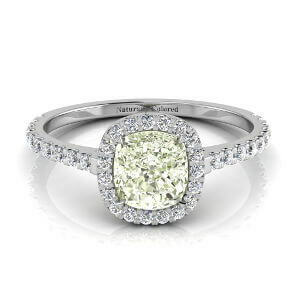 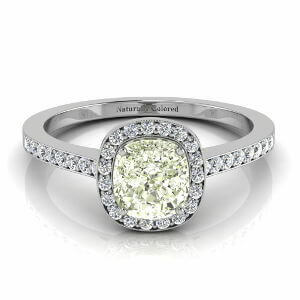 All of the green diamonds brought to you by Naturally Colored are GIA certified Natural Green Diamonds. 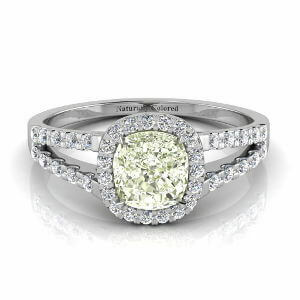 Their color intensity ranges from faint green to intense and vivid green. 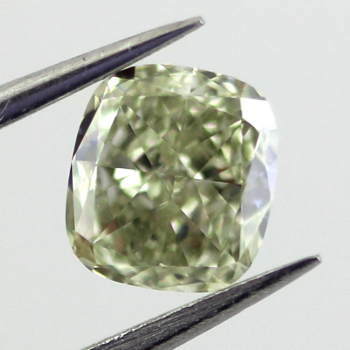 Among the common and popular colors you'll find the gorgeous bluish green and lively yellowish green. 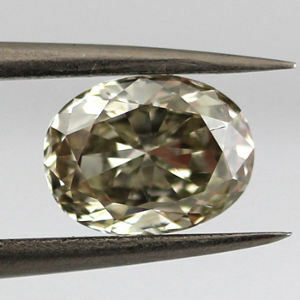 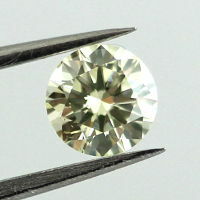 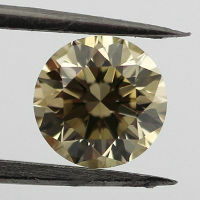 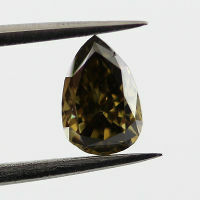 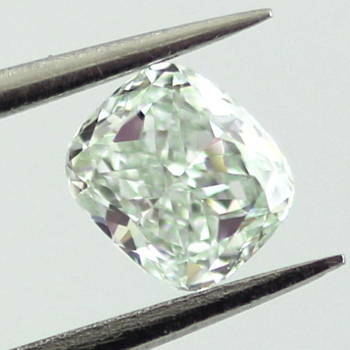 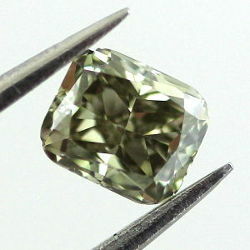 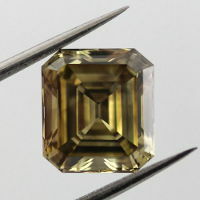 Natural green diamonds are among the rarest colored diamonds on the planet. 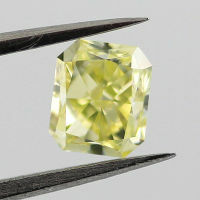 In fact, since their color is created as a result from exposure to radiation, it is extremely difficult to authenticate their origin, the fact that their color is not man made. 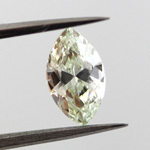 Another extremely rare phenomenon is the one of chameleon diamonds. 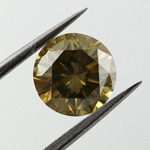 Diamonds that have the ability to change their color. 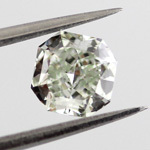 What is the correlation between the two? 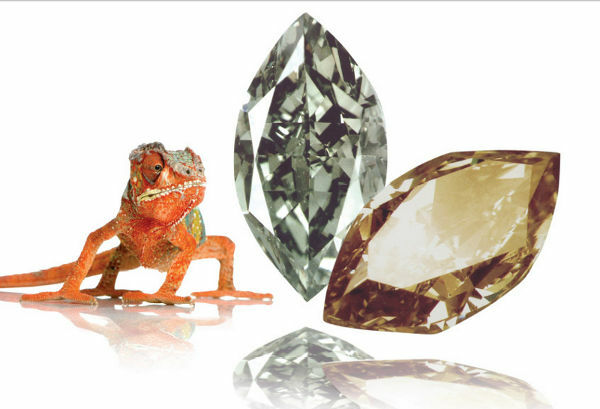 Interestingly, a lot of the chameleon diamonds are green diamonds by definition, making them twice as rare. 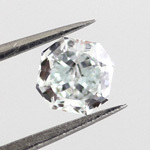 Learn more inside.